Join your fellow IMAGIN Conference attendees as they travel on a motor coach to Arktos Meadery, Peoples Cider Co, and the Bier Distillery. After the tours the bus will bring attendees back to New Holland Knickerbocker for dinner on the up and coming Bridge St corridor. 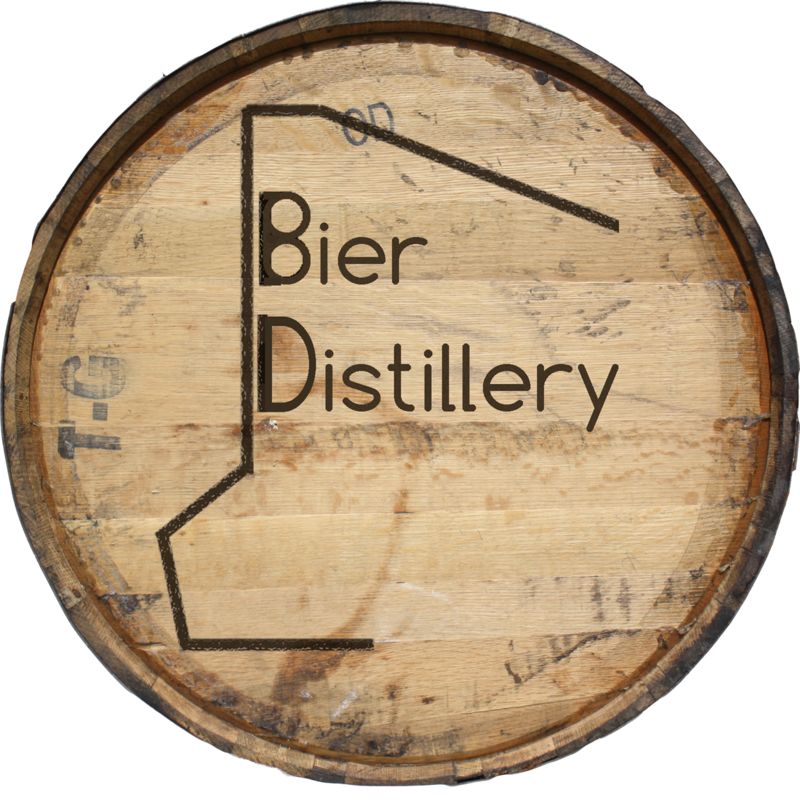 Your registration fee includes round trip transportation to the breweries and transportation to dinner at The Knickerbocker. Any tasting fees and dinner are at the attendees own expense. 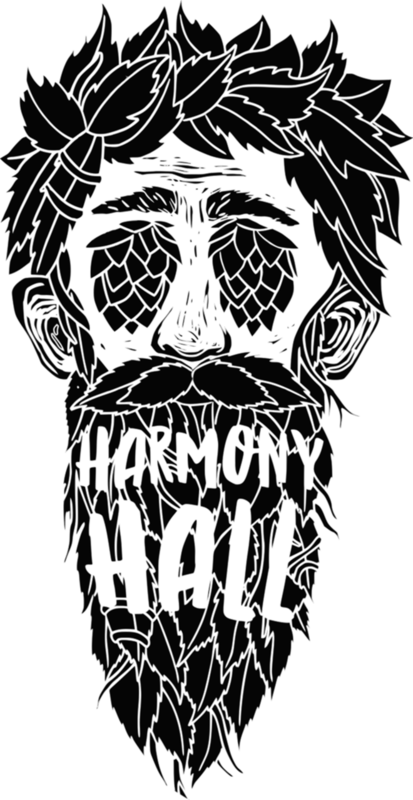 Join your fellow IMAGIN Conference attendees as they travel on a motor coach to Perrin Brewing, Speciation Artisan Ales and Harmony Brewing's Harmony Hall. After the tours the bus will bring attendees back to New Holland Knickerbocker for dinner on the up and coming Bridge St corridor.